It has been 20 years since I drove a pick-up truck with any regularity. Back then it was a 1974 GMC that made a great hunting vehicle. The rusted hulk doubled as a work truck for projects around the house. A real weekend warrior. Writing about the Monster Energy NASCAR Cup Series for The Lasco Press affords the opportunity to travel to various tracks on the circuit. The thought of dragging accommodations behind me while traveling is something I’ve considered. A travel trailer makes sense for a traveling journalist. But, mobile lodging requires a vehicle to tow it. So, given the opportunity to road test the 2018 Ford F-150 for a few weeks, I jumped at the chance. 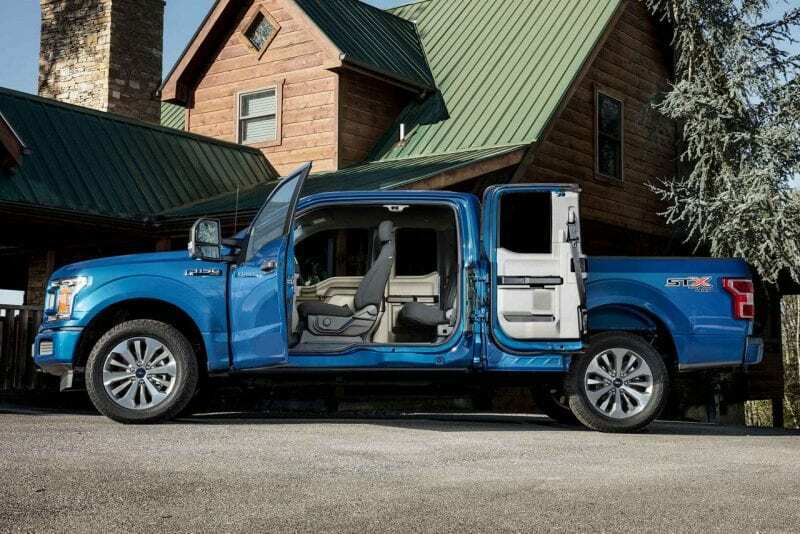 One of the first things you notice after spending some time behind the wheel of the new Ford F-150 is the ride. More like a car than a truck. Not what I expected. It’s so smooth cruising down the highway, I was shocked to glance down at the speedometer and see I was traveling over 80 mph. Using the cruise control is a must on the open road, even though I confess going fast is fun. My ride is equipped with a 3.5L V-6 EcoBoost engine and the new advanced 10-speed automatic transmission. With horsepower rated at 375 and a best-in-class 470 lb.-ft. of torque, it will definitely tow. 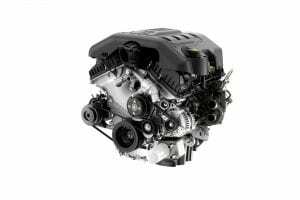 However, the powertrain options did raise some concerns. Shifting and economy. When the transmission shifts through 10 gears it must seem like its always bouncing the tachometer at shift points. Right? Nope, how wrong could I be! 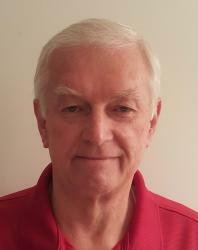 The shift from gear to gear is performed electronically, no engine revs, no jerks. You really have to drive it to understand. Remarkably the shift points pass un-noticed. The advantage of the ten speeds led directly to my other concern. 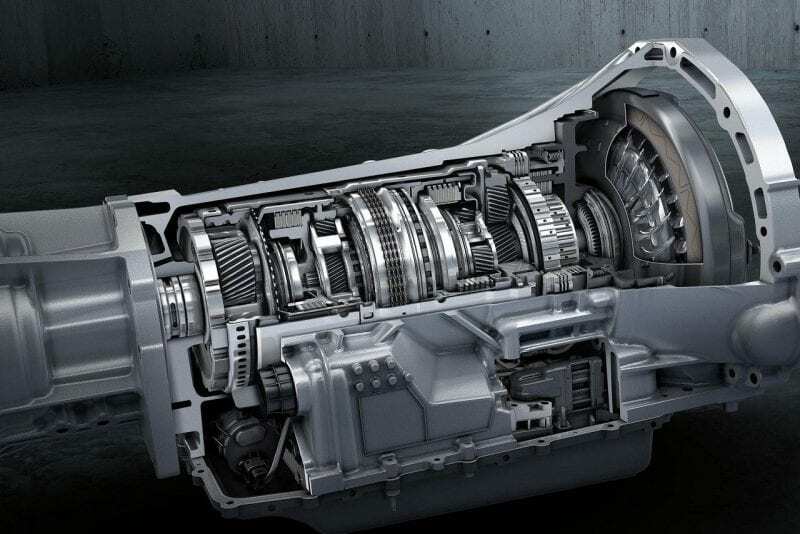 Electronically programmed to select the most efficient gear ratio, the 10-speed transmission is an asset to fuel economy. A solid 18 mpg (driving fast 🙂 during combined local and highway trips met my expectations. Combine that with the optional 39-gallon fuel tank and you get a range in excess of 650 per tankful. That’s just 1 stop from Michigan to Daytona International Speedway. 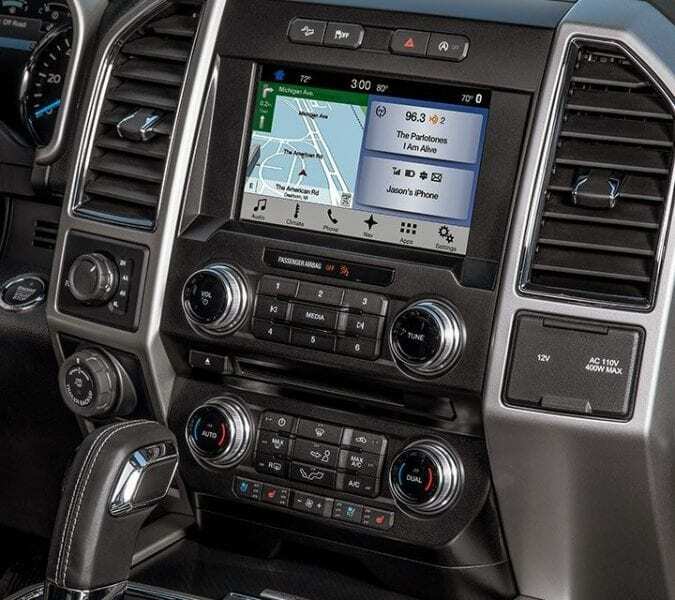 Sitting in the cab of the F-150 offers good sight lines and plenty of room. I’d forgotten how nice it is to sit up high with a clear view of the road ahead. The bench seat in my loaner truck is split with a large fold-down center armrest. Big enough for both front seat passengers to rest their arms and hold their drinks. Electronic controls for both halves of the seat allows for individual comfort settings. It’s winter, at 10 below zero that is obvious. The seat heaters on the F-150 are awesome. They warm up quickly. Heat both the bottom seat cushion and the back cushion. They have 3 heat intensity settings, so nice. Equipped with Ford’s optional remote start system, how does it operate? Great, the remote actually works without a direct sight line to the vehicle. Combined, these two comfort features make winter mornings a little more bearable. Sure the F-150 is a pick-up truck. But, you don’t have to forgo any of the popular driver conveniences available on the most luxurious passenger cars. Navigation, yes and it’s hands-free. Sirius XM Satellite Radio, the wife already said her next vehicle will have it. Pair your phone? You bet, Ford Sync allows you to use all the features of your phone through the radio. I could write a lot more about the 2018 Ford F-150, but nothing takes the place of experiencing all the truck has to offer in person. The models available, the colors to choose from, and the features I have not even mentioned. If you’re in the market for a truck the F-150 bears a closer look. I’m sold and fortunately, the Ford Incentives currently available make it the perfect time to lock up a sweet deal. 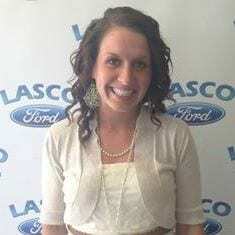 Thanks to Lasco Ford for providing me the opportunity to experience the 2018 Ford F-150. Special thanks to super salesperson Kayla Medel for explaining the functions and features of the truck. Now, about that travel trailer. Next articleThe Fenton Community Orchestra Goes to the Movies!